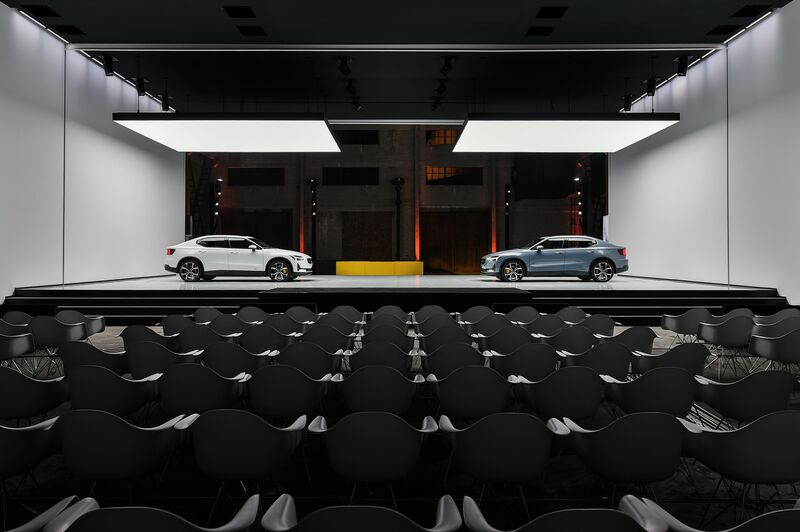 At the Chinese debut of the Polestar 2 in Shanghai, Polestar confirmed that production of the new electric performance fastback will take place in Luqiao, Zhejiang Province, from early 2020. 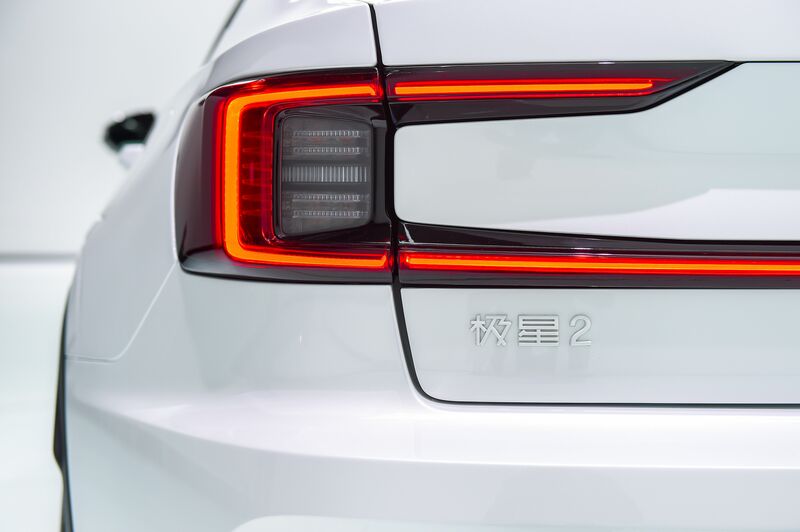 Owned by Zhejiang Geely Holding and operated by Volvo Cars, the Luqiao production facility will produce Polestar 2 alongside other world-class models from Volvo and Lynk & Co. which share the core CMA platform with Polestar 2. 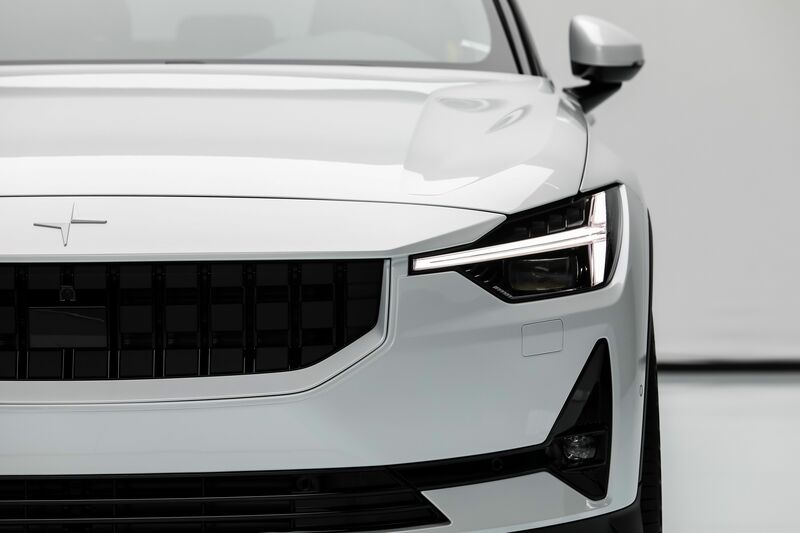 Polestar 2 is the first car on the modular chassis to feature a fully electric drivetrain. 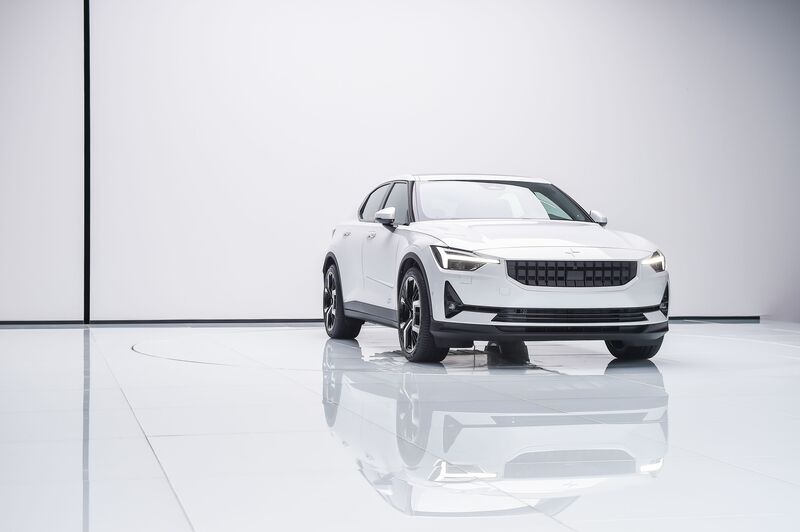 Following the confirmation in 2018 that the first-ever Polestar Space will be located in Oslo, Norway, Polestar has now confirmed that the first Polestar Space in China will be opened in the third quarter of 2019. 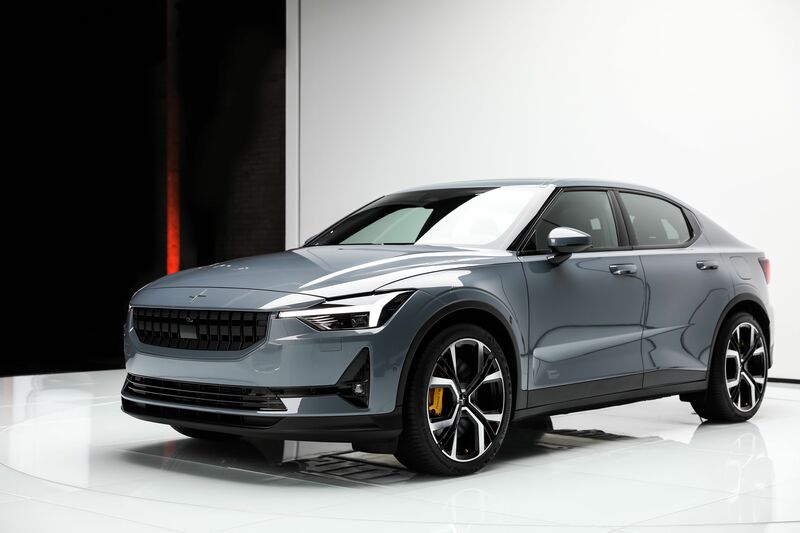 Establishing the Polestar footprint initially in Norway and China highlights two of the world’s most influential electric car markets as primary targets for the brand. Around 20 facilities spread between 11 Chinese cities will be opened during 2020 – about one third of all initial Polestar Spaces expected to be opened globally. For images and other media information, visit media.polestar.com. 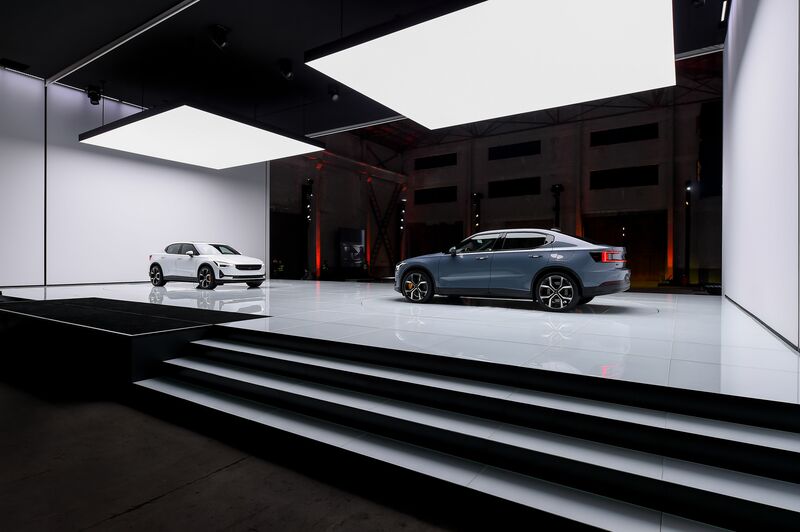 Polestar is the electric performance car brand jointly owned by Volvo Car Group and Zhejiang Geely Holding. Polestar enjoys specific technological and engineering synergies with Volvo Cars and benefits from significant economies of scale as a result. This facilitates the successful design, development and production of separately-branded, electric performance cars. 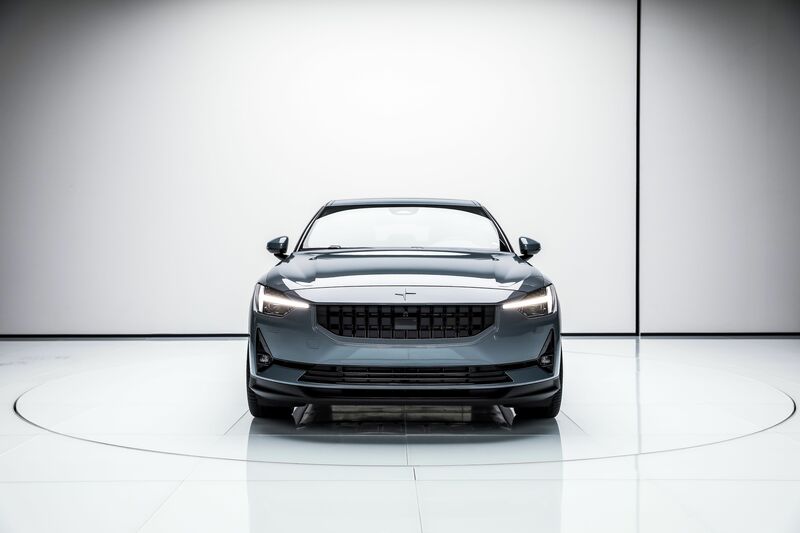 Polestar launched in 2017 with the Polestar 1 – a low-volume Electric Performance Hybrid GT with 600 hp, 1,000 Nm and an electric-only range of 150 km – the longest of any hybrid car in the world. 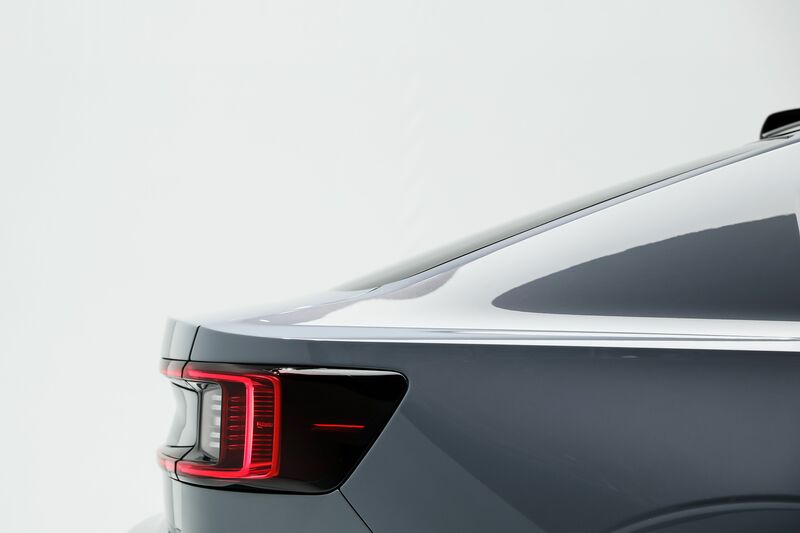 In 2019, the Polestar 2 was revealed as the company’s first full electric, higher volume premium car designed to compete around the Tesla Model 3. In the future, Polestar 3 will join the portfolio as a fully electric performance SUV. 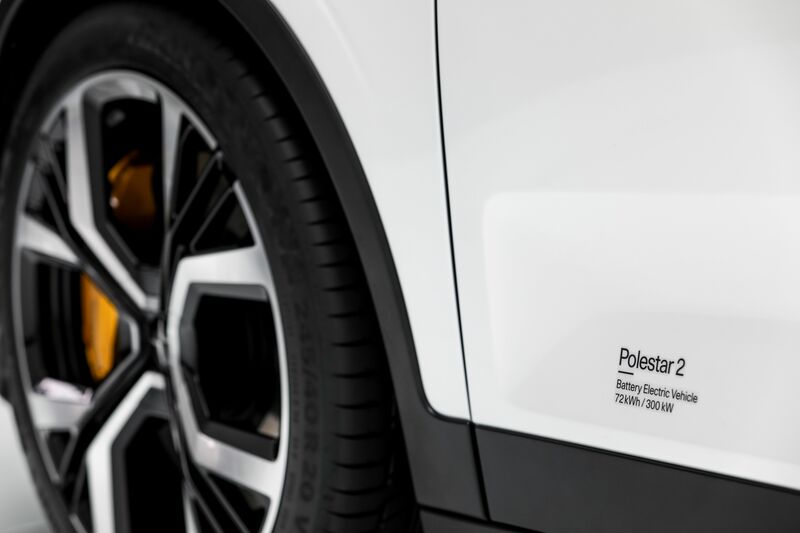 Polestar also applies its technology and expertise to electrified Volvo cars. The new Volvo S60, V60 and XC60 T8 Polestar Engineered models feature key Polestar components to create a sharper and more engaging driving experience. Polestar optimisation software upgrades are also available for Volvo models, which enhance six performance areas including engine output. 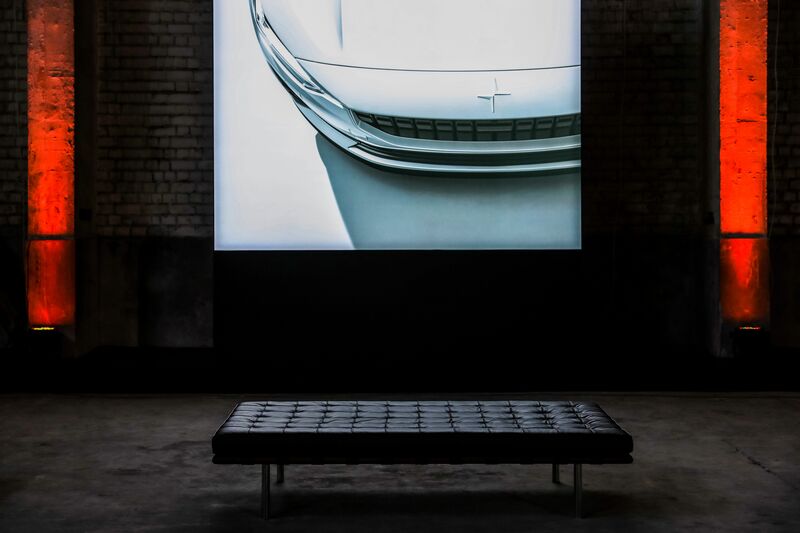 Polestar Engineered media information can be found on the Volvo Cars media website.